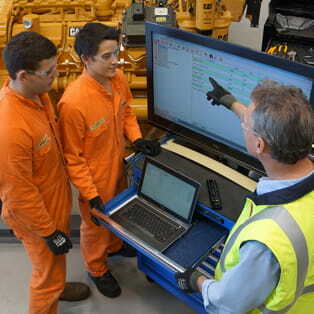 All training is provided to employees of companies working within the broader heavy equipment industry as well as WesTrac. 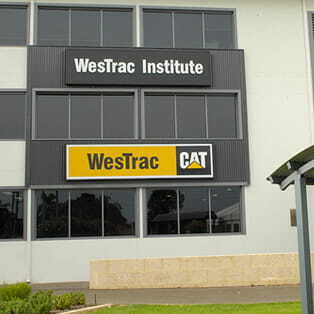 The WesTrac Institute is run out of state-of-the-art classrooms and workshops in both Guildford WA and Tomago NSW / ACT. 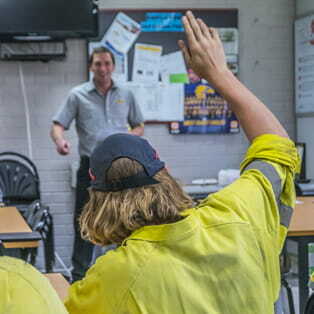 The WesTrac Institute services the construction, transport and mining industries providing flexible, timely and efficient training packages. 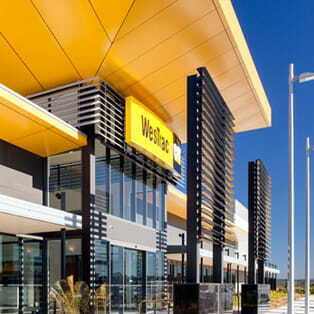 For more information on the courses, training rooms, facilities, fees and entry requirements please see below.